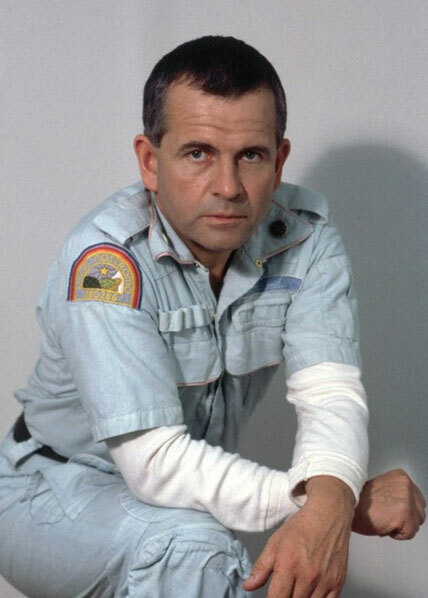 Ash is the science officer aboard the Nostromo. He was added to the crew just prior to liftoff, replacing the previous science officer with little explanation. While Kane was curious about the signal, it was Ash who was insistent that the crew investigate. It was also Ash who broke protocol and allowed the infected Kane back into the ship. During the attempt to lure the creature out it was discovered that Ash was actually an android put aboard by Weyland Yutani specifically to investigate and capture the alien creature. He was damaged by Parker while attempting to Kill Ripley, and subsequently destroyed by them.